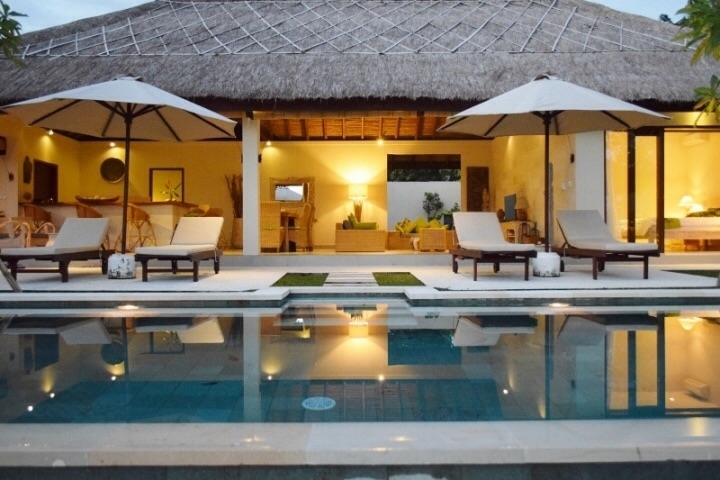 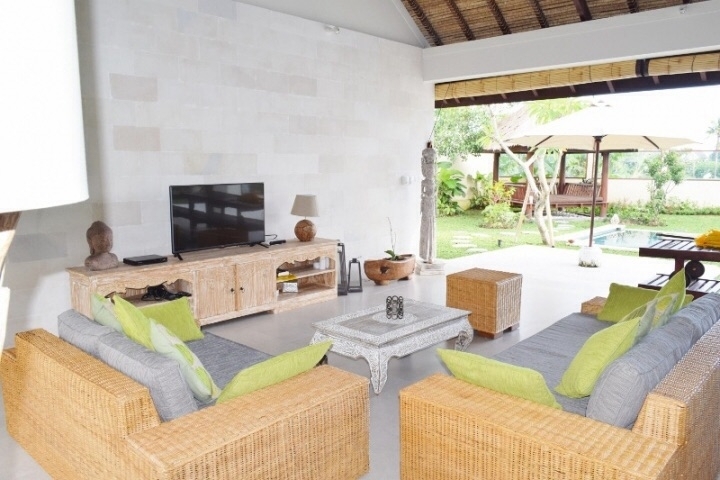 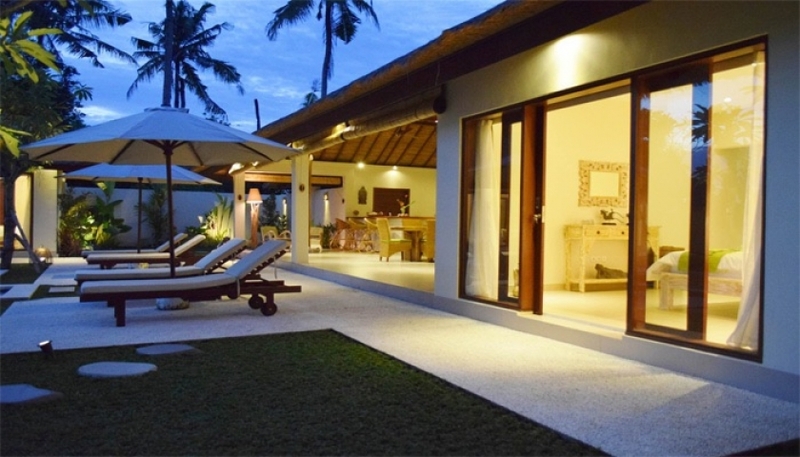 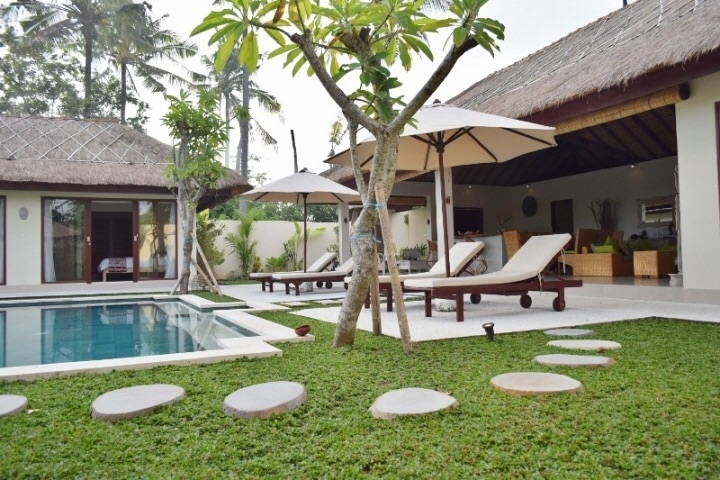 Beautiful property of 4 bedrooms for sale in Canggu, less than 10 minutes drive from the beach while Seminyak is 20 minutes away. 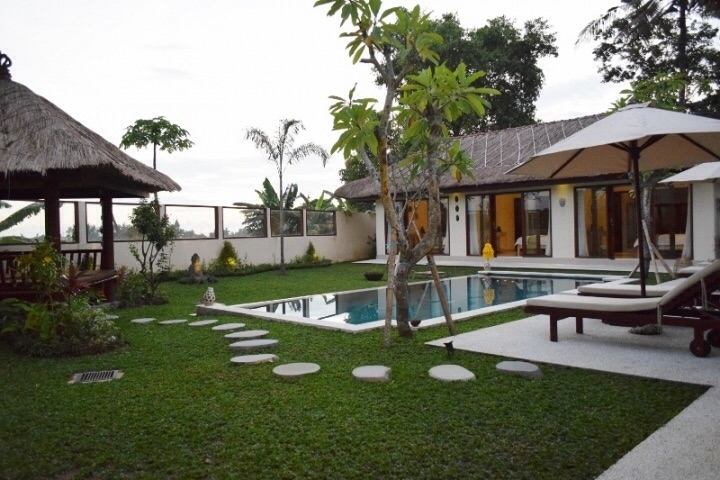 Built with mix of traditional and modern style, the house is located in a quiet area, offering the tranquility at its best. 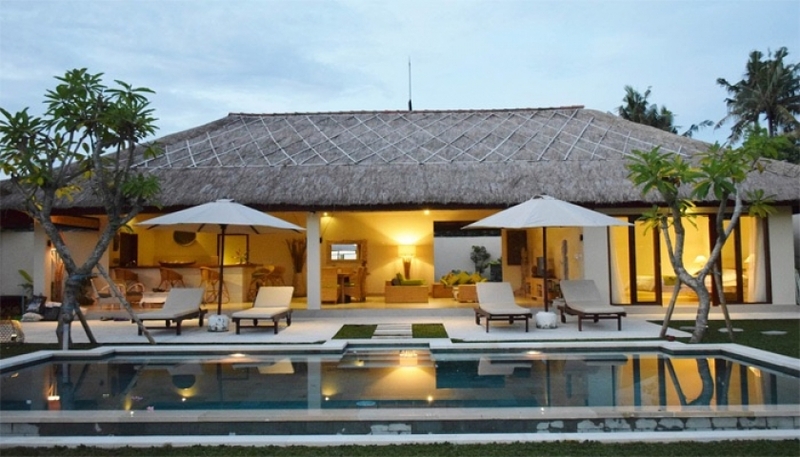 The thatched rooftop and the high ceiling made with Merbau wooden structure give the tropical Balinese charm to the house. 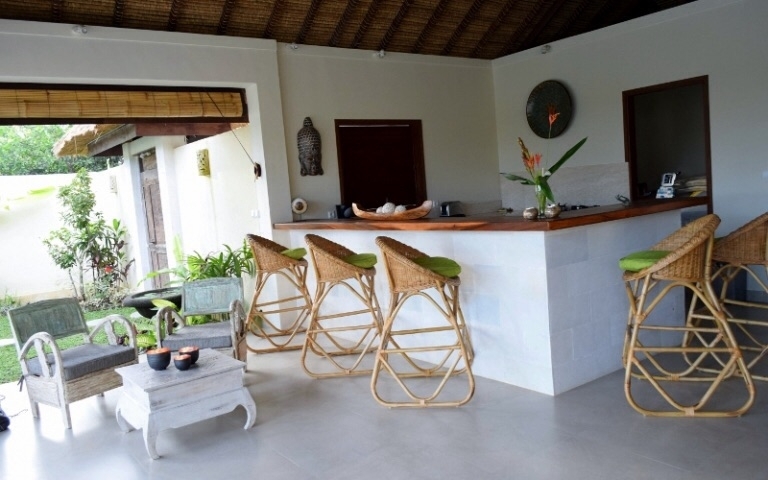 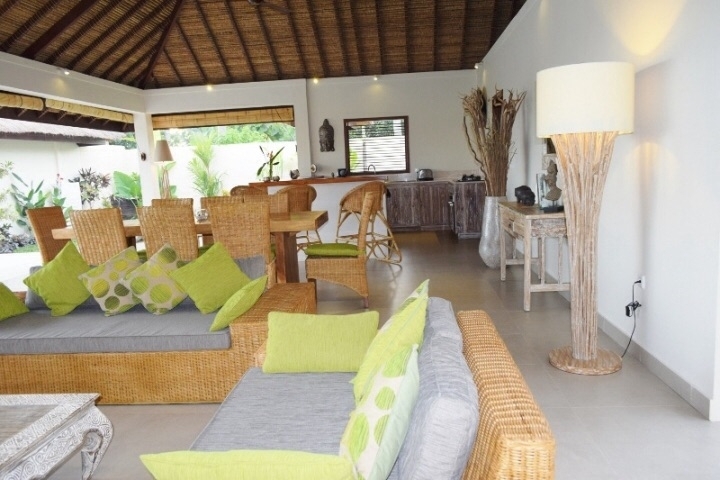 The main part of the house shelters the kitchen, staff room, dining and living area, along with the master bedroom. 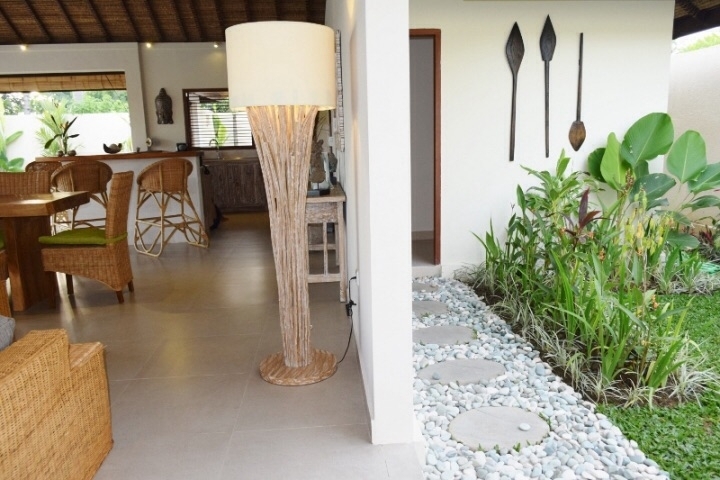 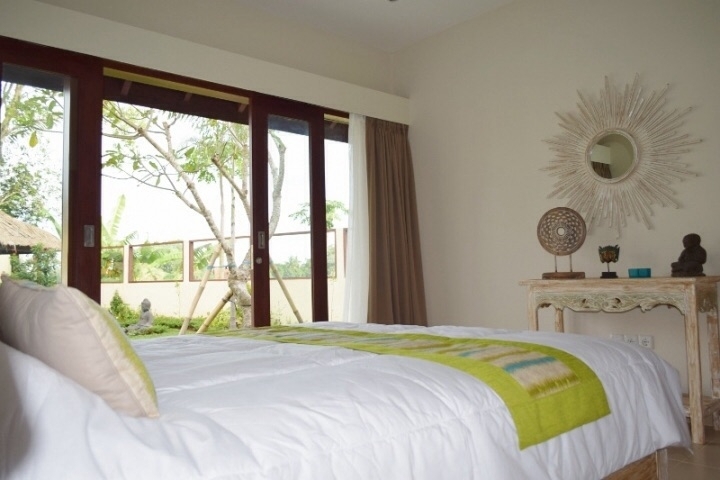 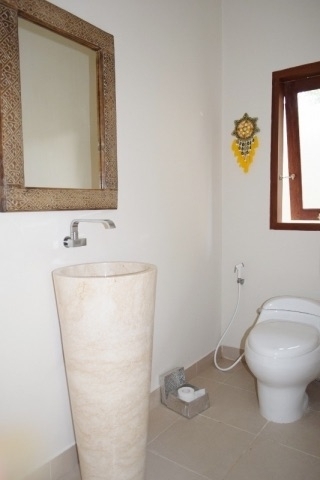 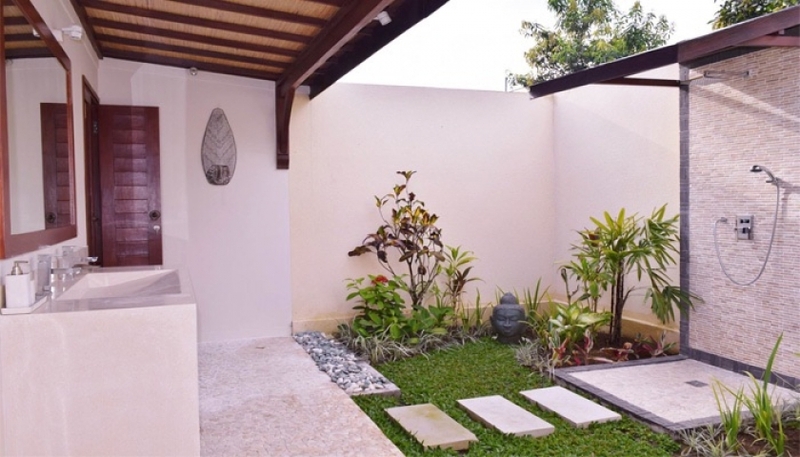 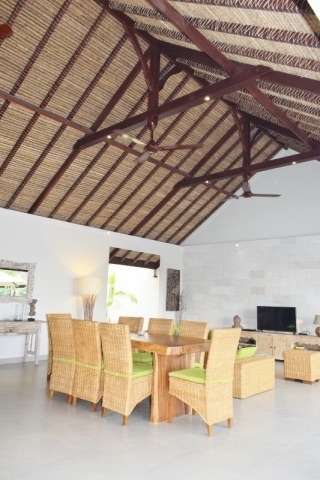 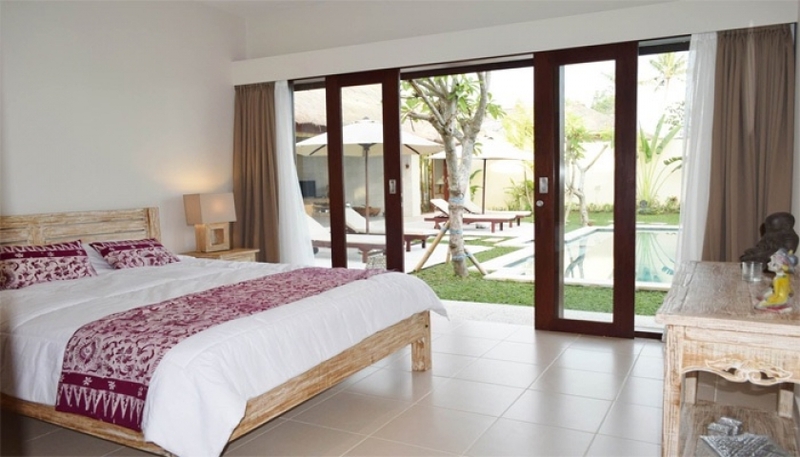 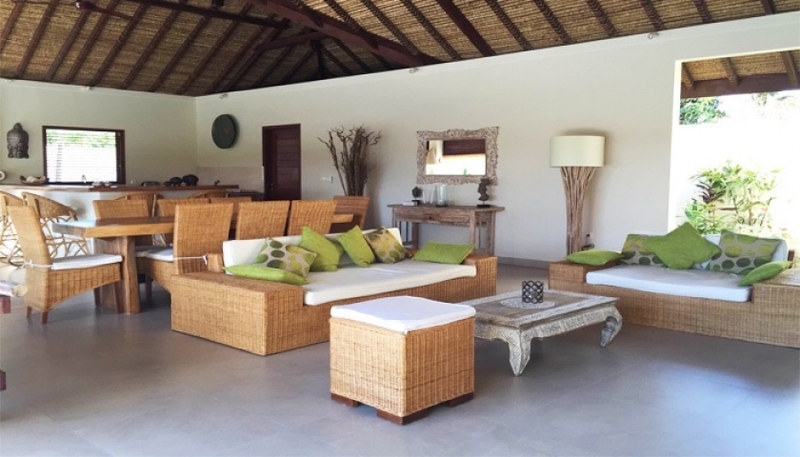 All four bedrooms are equipped with air conditioning system and the en suite bathroom. 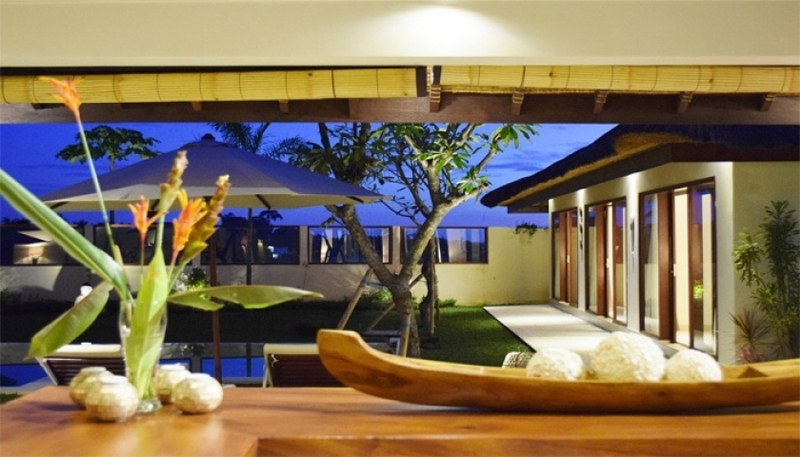 Enjoy your time relaxing in the gazebo or by the large swimming pool, placed in the lavish tropical garden. 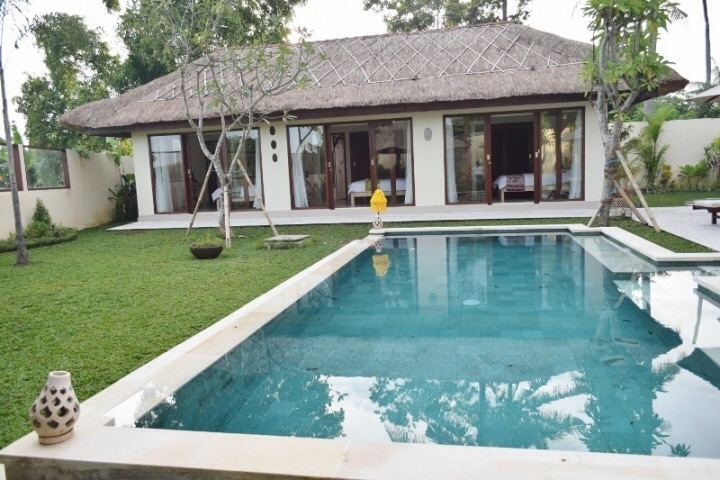 The villa has a big parking space and the internet connection is available all around the house.